Four-year-old Ocampa. 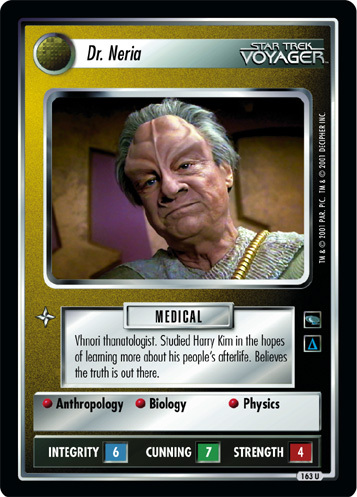 Mentored by The Doctor and Tuvok. 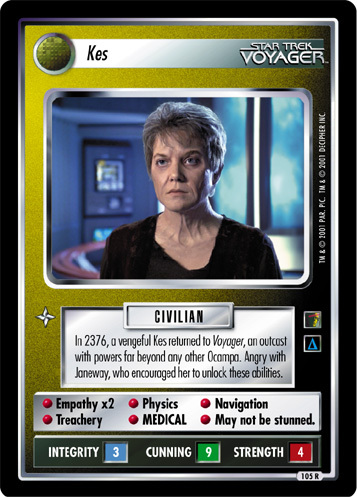 Has begun to tap latent abilities few others of her species have. 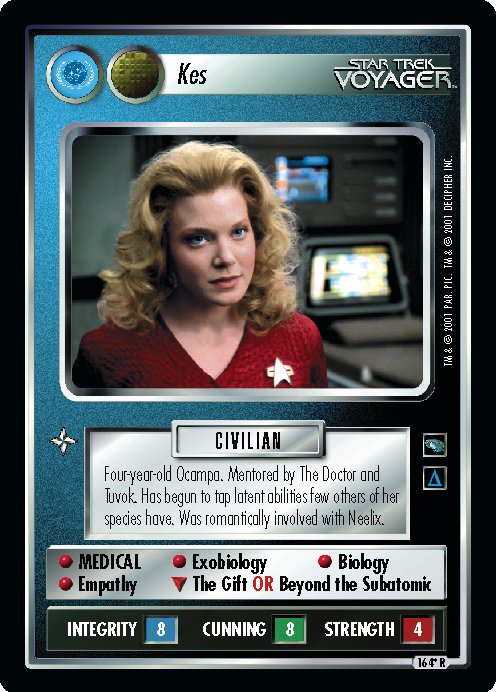 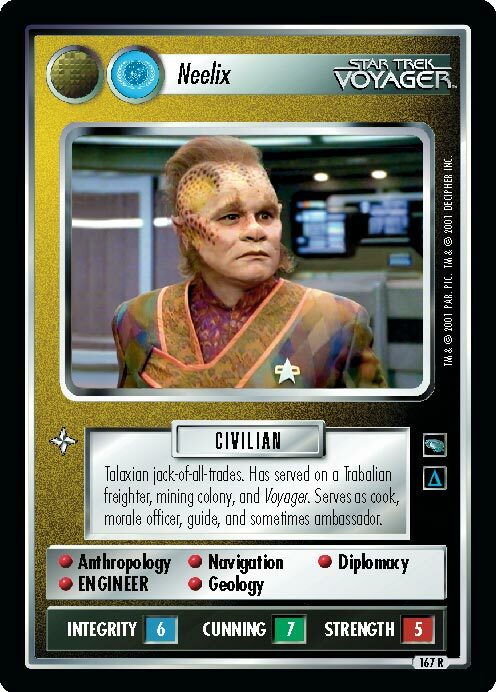 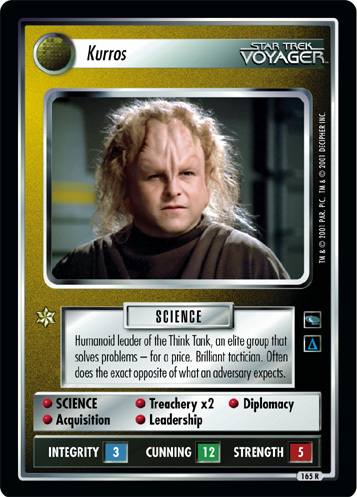 Was romantically involved with Neelix.